Board members Chris Stolte, Pat Hanrahan and Christian Chabot founded Tableau with a simple mission: help people see and understand their data. Our world-class leaders have the ingredients to deliver on that mission. Along with our entire Board of Directors, their passion, experience and dedication make Tableau a great place to work. And they love working with customers. Damon Fletcher is Chief Financial Officer at Tableau. Since joining Tableau in January 2014, he has held various roles within the company, most recently, as the Senior Vice President of Finance. Prior to joining Tableau, Damon was as a certified public accountant with PricewaterhouseCoopers LLP, working with some of the fastest growing public companies in the world. He holds a Master of Accounting degree from the University of Florida and a bachelor’s degree in business administration from the University of North Florida. 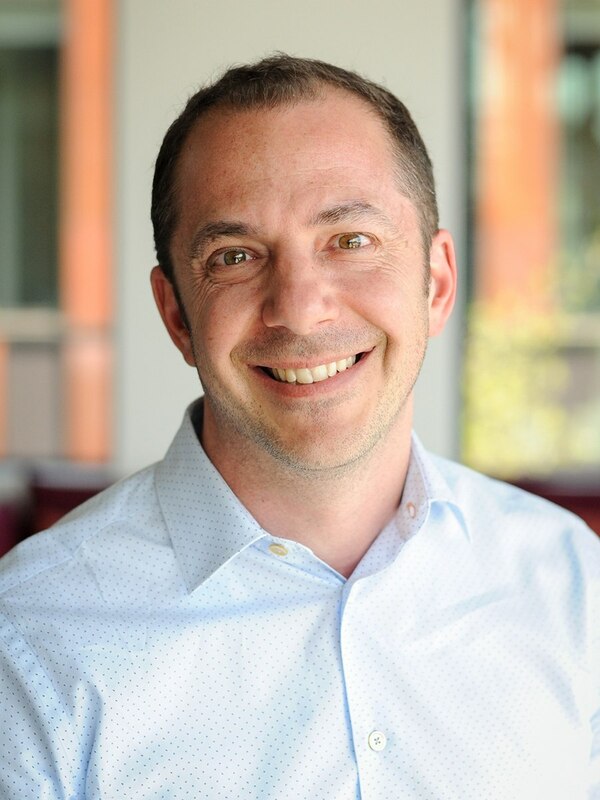 Dan Miller is the Executive Vice President of Worldwide Field Sales, Services and Support for Tableau. Dan is an industry veteran with over 30 years of experience. 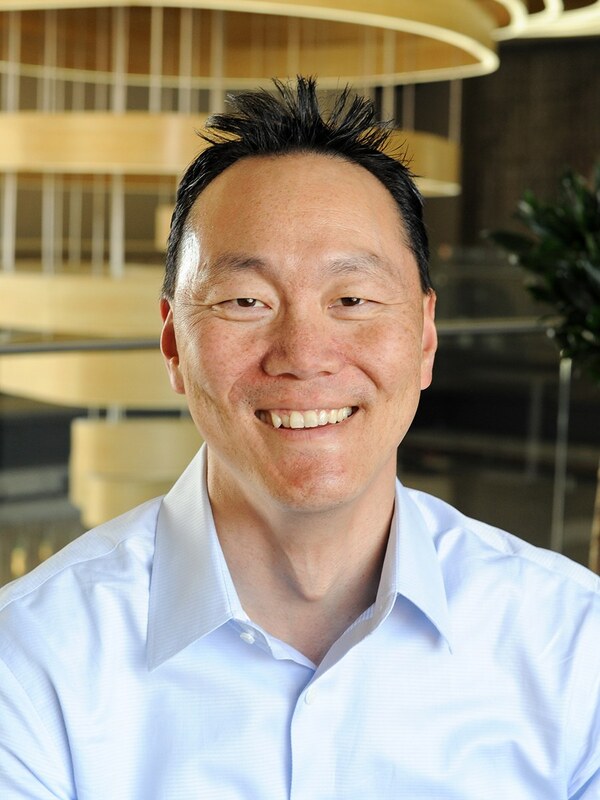 Prior to joining Tableau, he led the global go-to-market strategy, sales and operations for Oracle’s ISV/OEM and Java businesses. Previously, he led Juniper’s Enterprise business and spent nearly 20 years at Sun Microsystems where he held a variety of senior sales management positions. As SVP, Global Systems and Storage for Sun, Dan led the server and storage field sales and engineering unit. 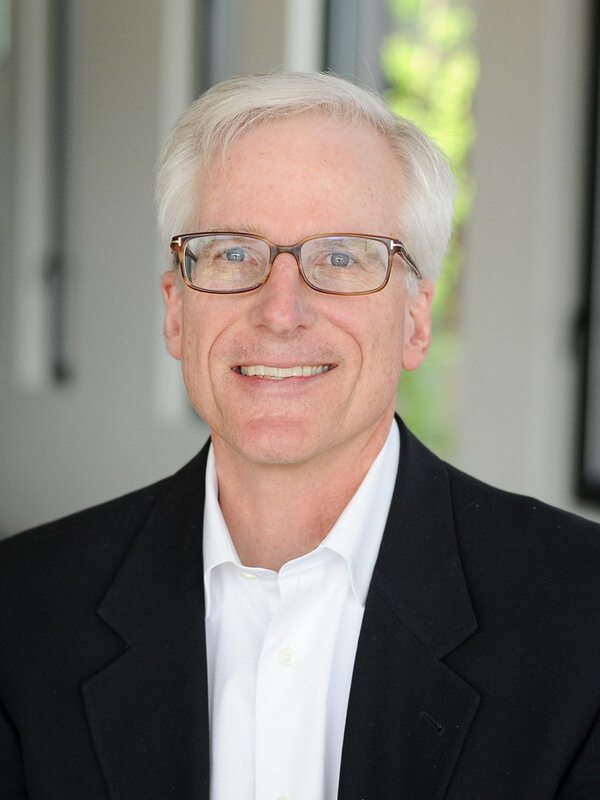 Dan's extensive experience is also highlighted by a background in global leadership, having spent three years as President and Chairman of Sun Microsystems K.K., Sun Microsystem’s subsidiary in Japan. He holds a bachelor's degree in business with an emphasis in information systems and marketing from the University of Colorado. 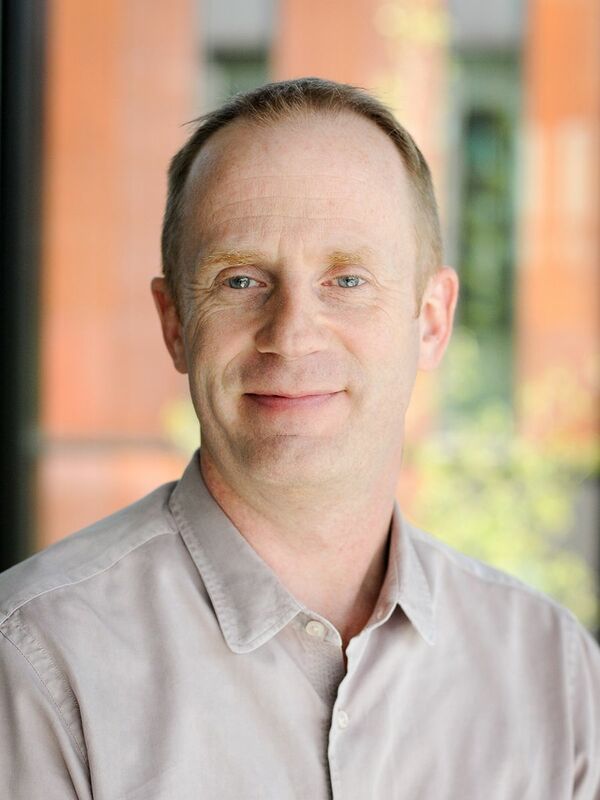 Mark Nelson is Executive Vice President of Product Development, leading the global engineering and product teams at Tableau. Most recently, Mark was the Chief Technology Officer at Concur, where he was responsible for all aspects of product development as well as hosting operations for their SaaS services and Concur's internal IT function. Previously, he spent more than 16 years as Vice President and Architect at Oracle, where his last role was responsibility for much of Oracle’s cloud infrastructure. Nelson’s extensive cloud computing expertise also affords him a role as an Advisory Board Member for SkyTap, a cloud provider focused on transforming traditional enterprise applications. He holds a B.S. in General Engineering and an M.S. in Computer Science from the University of Illinois at Urbana-Champaign. Before Mark joined Tableau, he was a Tableau customer, using the platform daily to get a better understanding of operations. “I know firsthand there’s nothing like the Tableau platform I’m excited to be part of a team making a difference in the world with data." 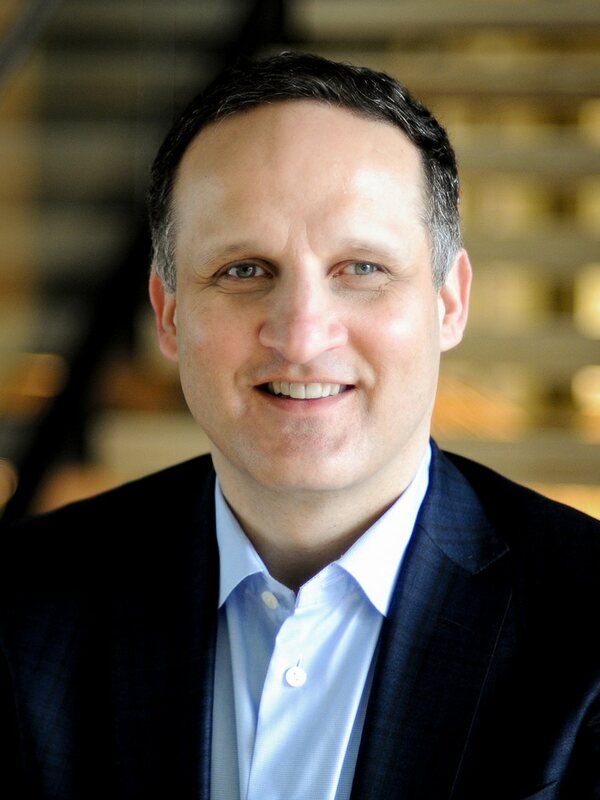 Francois Ajenstat is Tableau's Chief Product Officer. Francois Ajenstat is responsible for Tableau's overall product strategy and oversees the product portfolio including product packaging, pricing and product positioning. He is also responsible for evangelizing Tableau's products with customers and partners and incorporating customer and partner feedback into the strategic vision of the Tableau portfolio. Francois brings a wealth of product management experience in the business intelligence industry. Prior to joining Tableau, Francois worked at Microsoft for 10 years in a number of different groups including SQL Server, Office and Trustworthy Computing. Before that, he worked for Cognos Corporation (acquired by IBM) leading strategic alliances with key industry partners such as IBM, HP, and Microsoft. The first time Francois saw Tableau, over 10 years ago, he recognized the potential to transform the industry and revolutionize how people work with data. "I knew I needed to be part of what was to become an entire new era in business analytics and it's been incredible to be part of the team that is making that vision a reality." 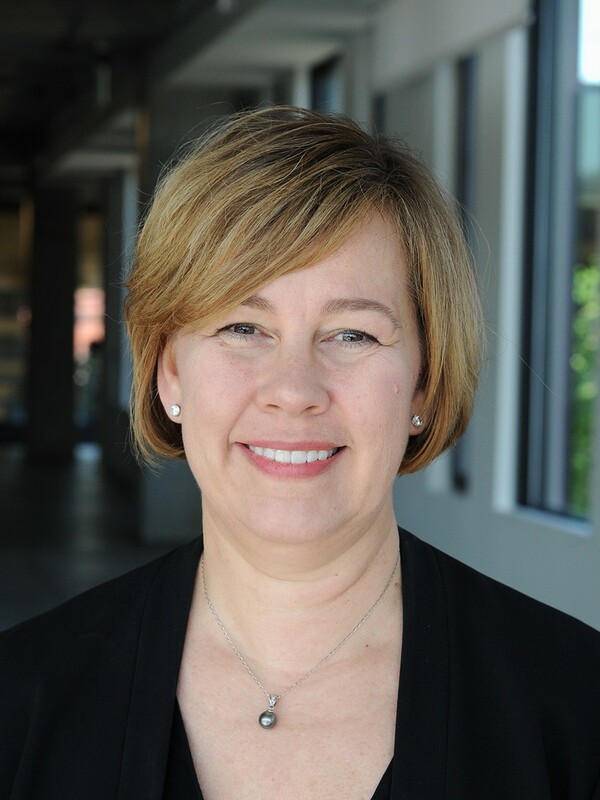 Michele Yetman is Tableau's Executive Vice President of Human Resources. With 30+ years of experience, Michele has held executive Human Resources positions for several technology and life science companies. Michele spent nearly a decade leading Human Resources for Amazon Web Services (AWS). During her time, she helped fuel international expansion and scale the global workforce for the cloud computing leader. Earlier in her time at the company, she also led Human Resources for both Seller Services and the eCommerce Platform organizations and oversaw talent management for Amazon's global technology community. Prior to Amazon, Michele spent 10 years with ICOS Corporation, a biopharmaceutical company that was acquired by Eli Lilly. As the Vice President & Corporate Officer for ICOS, Michele led the Human Resources function through the full life cycle of the company, from early growth phase through divestiture. She has also held Human Resources leadership roles with International Data Group (IDG) and Genetics Institute, Inc. (acquired by Wyeth Pharmaceuticals). Michele holds a bachelor's degree in both Human Resources and English from the University of Michigan. Michele knows first-hand the importance of a corporate culture that's both people-centric and data-centric. "Tableau's relentless dedication to its mission and its customers is truly inspiring. I am thrilled to be a part of Tableau's unique culture." 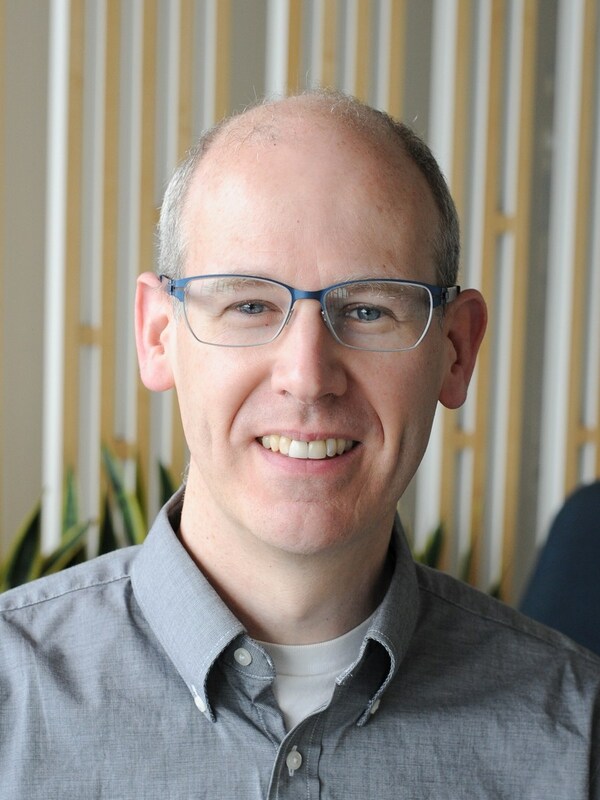 Jay Peir is Tableau's Executive Vice President of Corporate Development and Strategy, responsible for corporate strategy, pricing, and acquisitions. He also advises the Tableau Foundation, which he helped to establish in 2013. 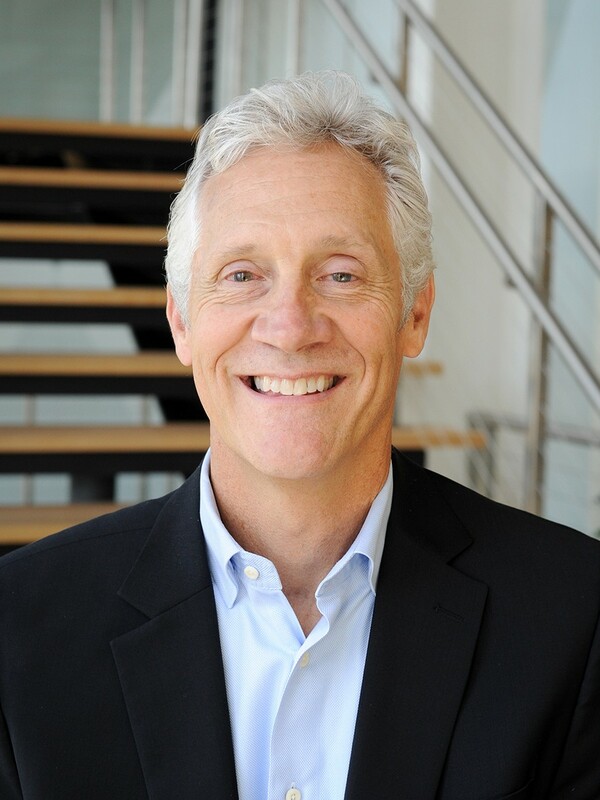 Prior to joining Tableau in 2011, he served in various senior roles at SunPower Corporation (NASDAQ: SPWR) including as VP of Corporate Development, VP & Treasurer, and as CFO. While at SunPower, Jay helped scale the organization from a start-up to a multi-billion dollar solar energy company. Jay brings over 20 years of experience in finance, mergers and acquisitions, strategic planning, and business development. He earned a bachelor's and master's degree in electrical engineering from Stanford University, as well as an MBA from Stanford Business School. 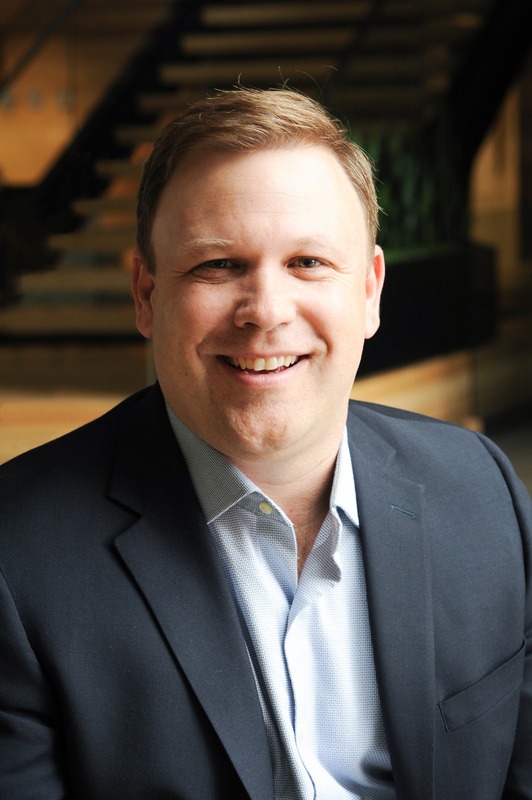 Keenan Conder is Tableau's Executive Vice President, General Counsel and Corporate Secretary. With 20+ years helping companies solve complex legal issues, Keenan has held general counsel positions with high growth, disruptive companies. Keenan joins Tableau from Isilon (NASDAQ: ISLN) where he was Vice President, General Counsel and Corporate Secretary (acquired by EMC Corp (NYSE: EMC)). Previously, Keenan spent over a decade in the travel-technology sector, serving most recently as Senior Vice President, General Counsel of e-commerce pioneer Expedia, Inc. (NASDAQ: EXPE). He also held positions at Travelocity.com and Sabre Inc. He began his legal career as a commercial litigator and is a graduate of Wake Forest University Law School. Keenan has experienced first-hand the acute problems people face in trying to analyze data productively. "Tableau's mission of making data easy to see and understand can be fundamentally game-changing – as it accelerates the time from data analysis to data utilization. I am honored to be a part of the team."